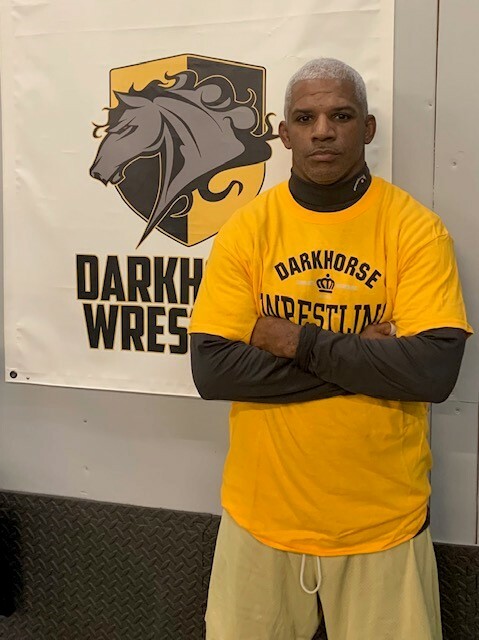 Darkhorse Wrestling brings a diverse and talented group of coaches to the room. The staff has deep wrestling experience that cuts across the various weight classes and styles. While the main focus is on folkstyle (high school) wrestling, the staff has significant experience in freestyle and greco as well - which they bring to the mat to ensure a well-rounded wrestler. The volunteer staff also continues to grow as the room grows, enabling all the kids to get the attention they need and deserve. The Darkhorse coaches are passionate about the sport of wrestling and the wrestlers that 'embrace the grind' every day in our room. As such, they are very approachable and will make themselves available to answer parent or wrestler questions before or after every practice. In addition, the will host a formal Parent Meeting on the FIRST SUNDAY OF EACH MONTH at 3:00pm to discuss upcoming events and any other topics of interest. Professional Coach: With 25+ years proven successful record of developing youth, high school and college wrestlers in pursuit of their dreams in D1 NCAA competition and beyond. *Listed in the Hall of Champions Database 3x at the National Wrestling Hall of Fame in Stillwater, OK.
*Trained at the following Olympic Training Centers: USA, Russia, Germany, Bulgaria, Sweden.